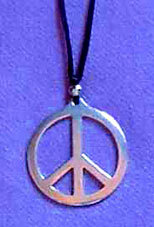 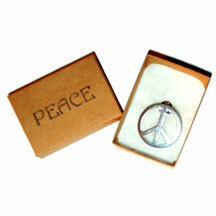 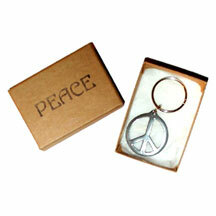 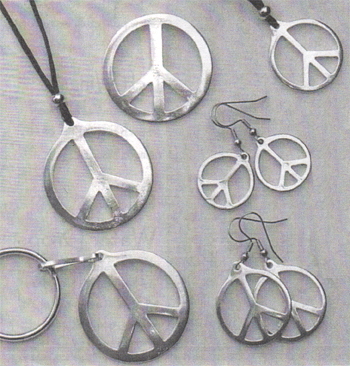 Our incredibly popular Pewter Peace Pendants come in two sizes - 1 inch or 1.5 inches in diameter. 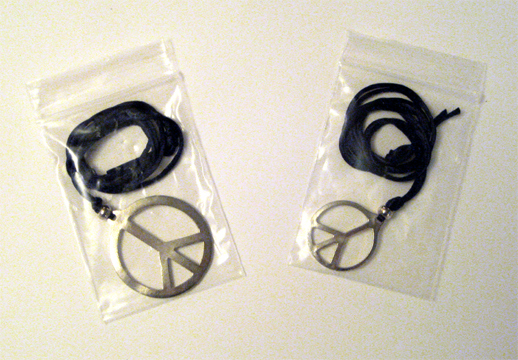 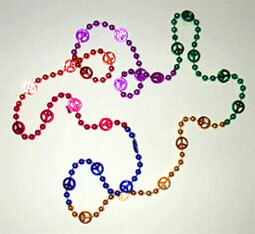 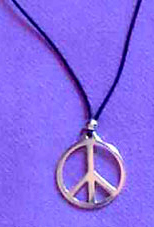 Each Peace Sign Pendant comes strung on a black silk cord with a silver bead (as pictured), in a small Ziploc Bag. 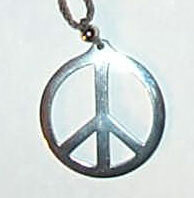 inscribed with the word "Peace". 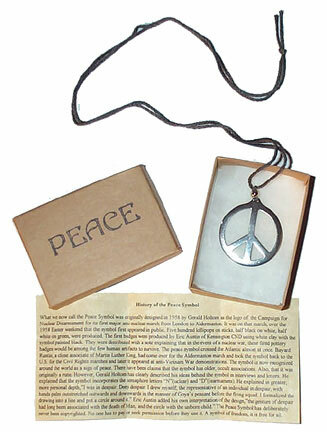 Cardboard Gift Box inscribed with the word "Peace". 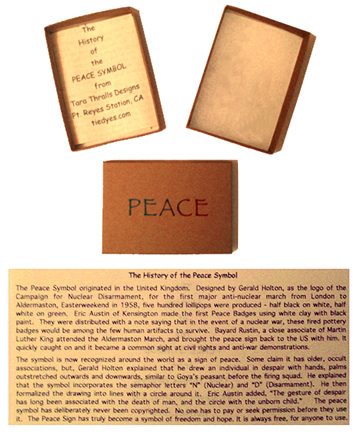 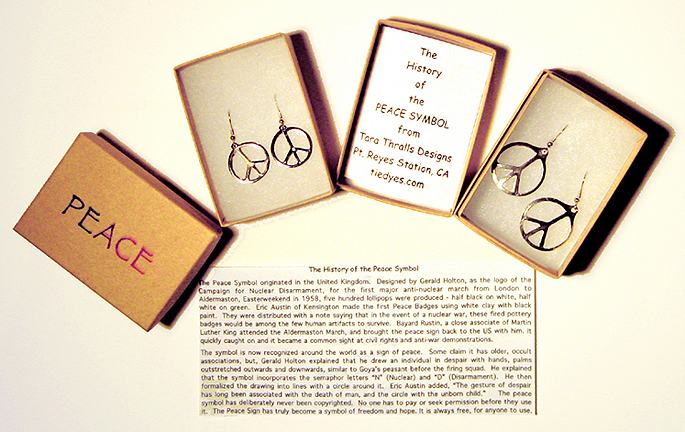 "History of the Peace Symbol". 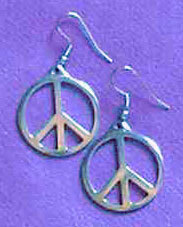 Pewter Peace Sign Earrings in 2 Sizes! 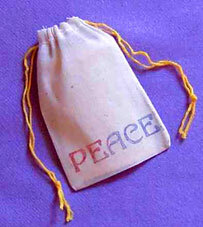 Great for gifts, and stocking stuffers!